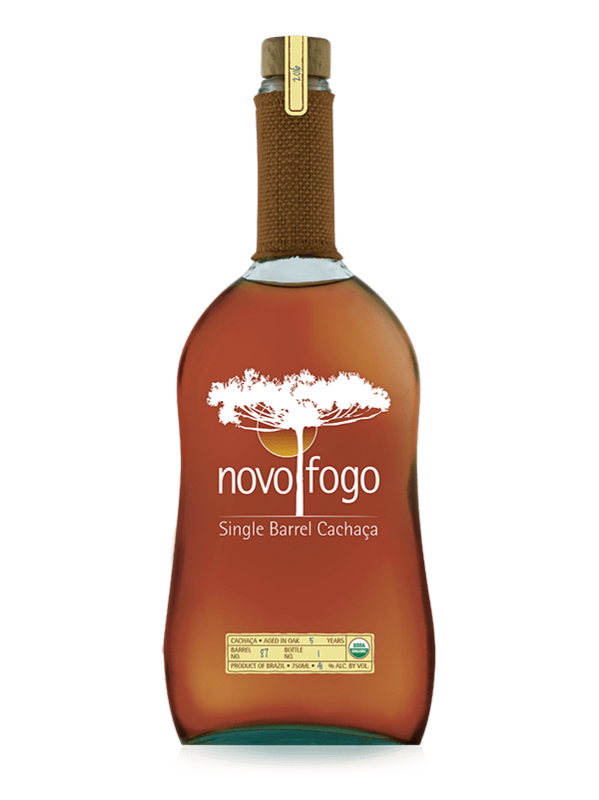 Five years inside a barrel in the jungle are a long time; this expression is mature and strong, full of wisdom and ability. If you detect prunes, pecans, and peppers, you are not wrong. If you are tasting crème brûlée, chamomile, and bitter chocolate, you are also right. 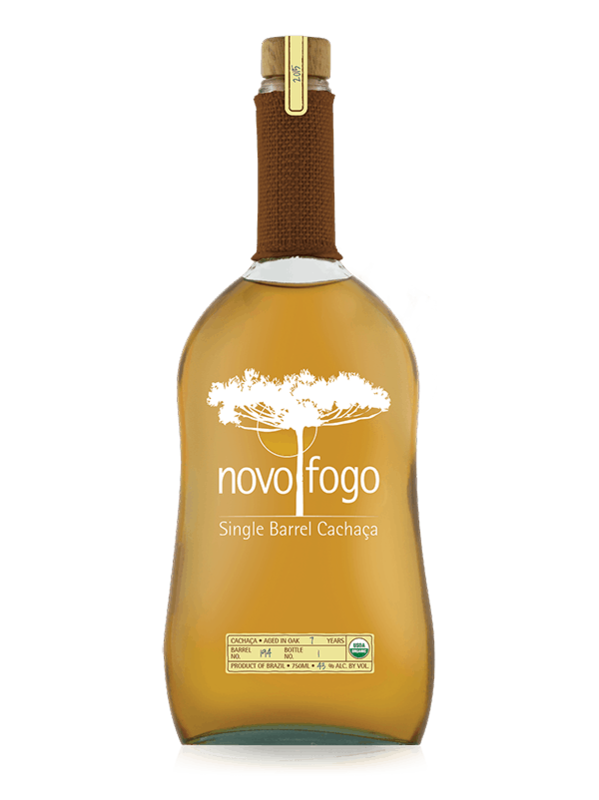 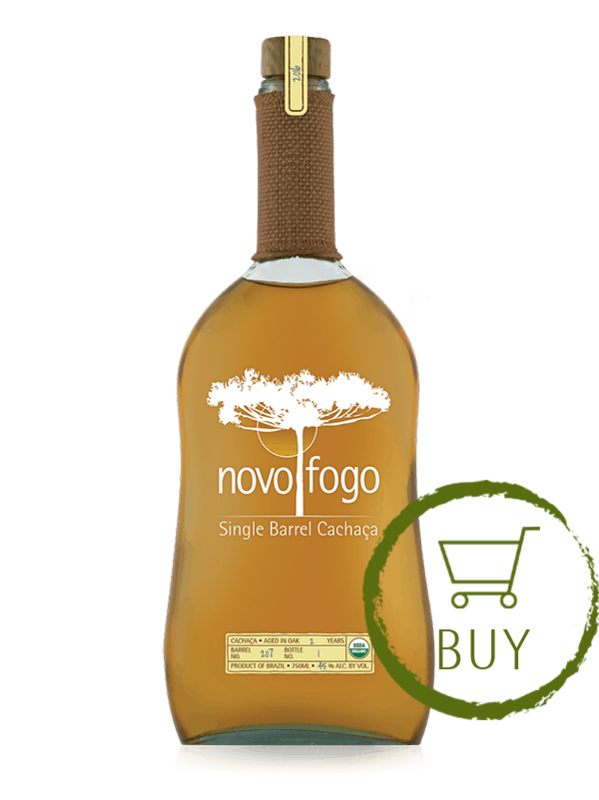 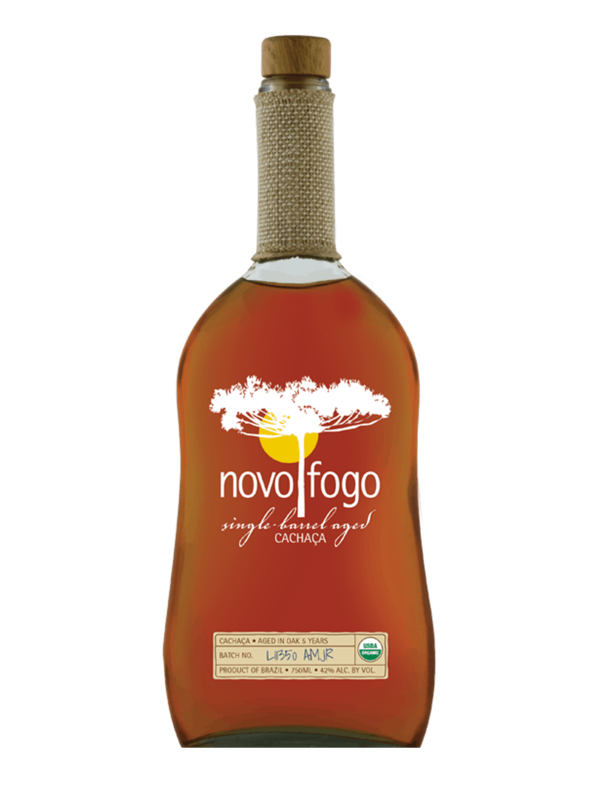 You have been beguiled by the perfect explanation for why we age cachaça in American oak. 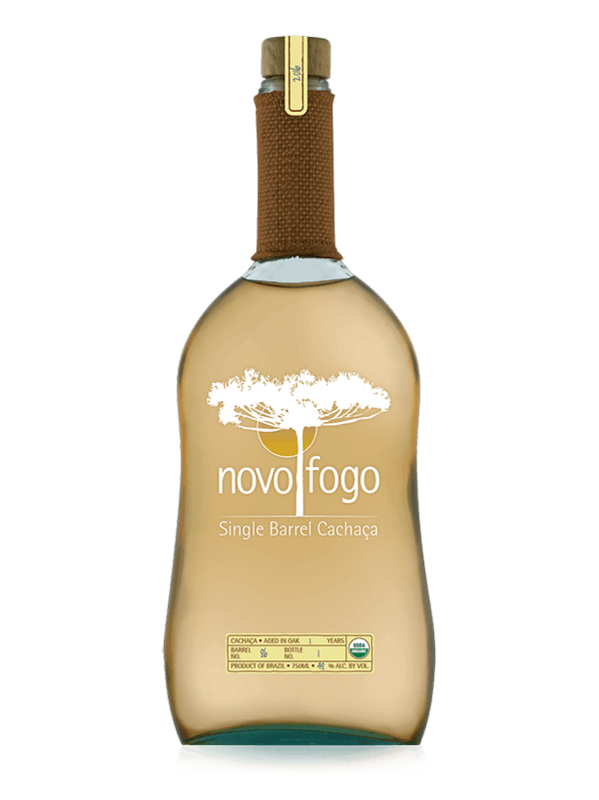 Viva a vida!